While there are recommendations for anti-ageing serums and moisturisers left, right and centre, the eye area often flies under the radar. With thinner and much more delicate skin however, it can be the first part of your face to show signs of ageing. With new and improved formulas, beautiful texture and more effective active ingredients than ever, we have rounded up the top eye creams to try for stopping wrinkles in their tracks. Specifically targeting the appearance of fine lines, wrinkles and dark circles, this formula employs hyaluronic acid, dermaxyl and haloxyl to hydrate, protect and reflect light. Plus, it's suitable for sensitive skin.  Read reviews here. A jelly formula that protects against blue light (think phones, TV and computers) and reduces dark circles, this product promotes the skin’s natural repair process, also reducing lines and dryness. Read reviews here. 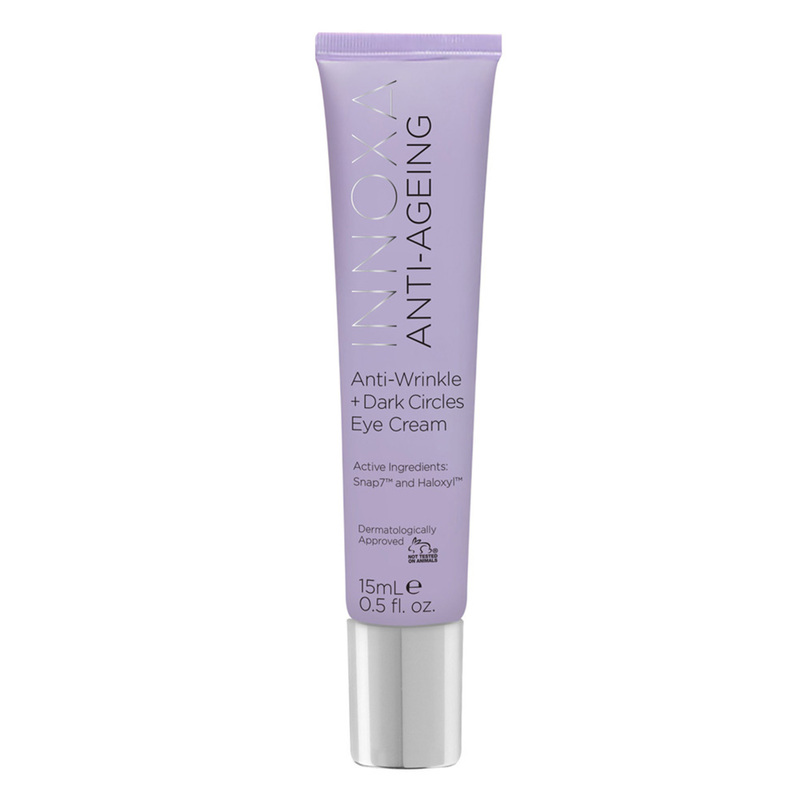 Touted as both anti-wrinkle and firming, this eye cream helps reduce bags, wrinkles and restore firmness to the delicate under-eye area. Read reviews here. 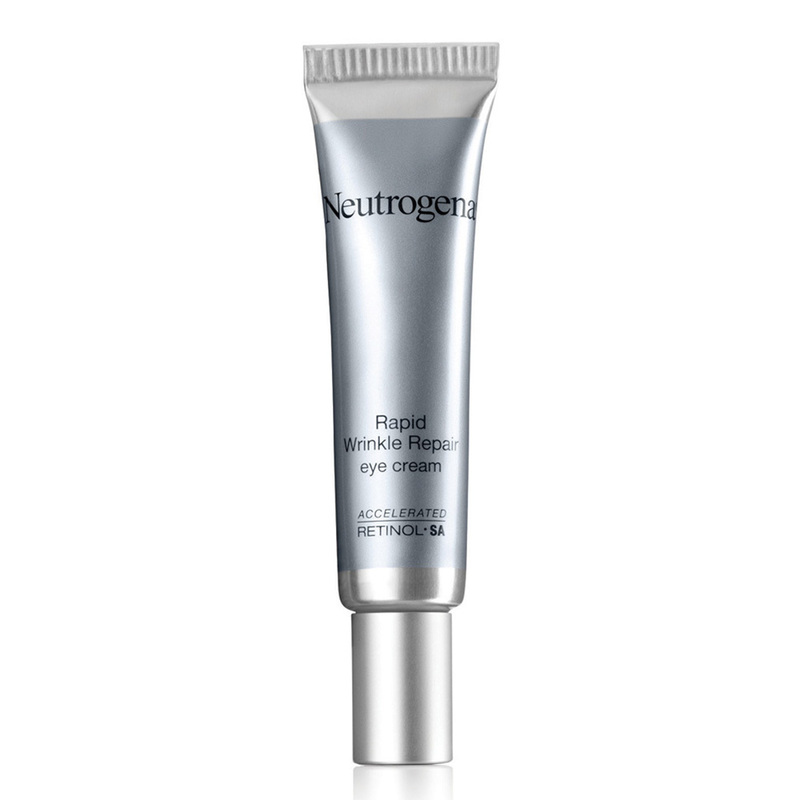 With a unique accelerated retinol technology (gentle enough for the eye area), combined with glucose complex and hyaluronic acid, this eye cream works to rejuvenate the eye area and fade the look of fine lines and wrinkles. Read reviews here. Working overnight, this combination of actives Coenzyme Q10 and Creatine increase skin’s ability to regenerate, minimising dark under-eye circles and the appearance of wrinkles. Read reviews here. Have you tried any of these products before? What’s your favourite eye cream? I adore Estée Lauder ANR. I use the regular serum under my eyes with no issue. Cheaper too! Too scared to try Nivea as their products make my skin react. Funny that the same company manufactures La Prairie and Eucerin. Eucerin is a dream for eczema prone skin! 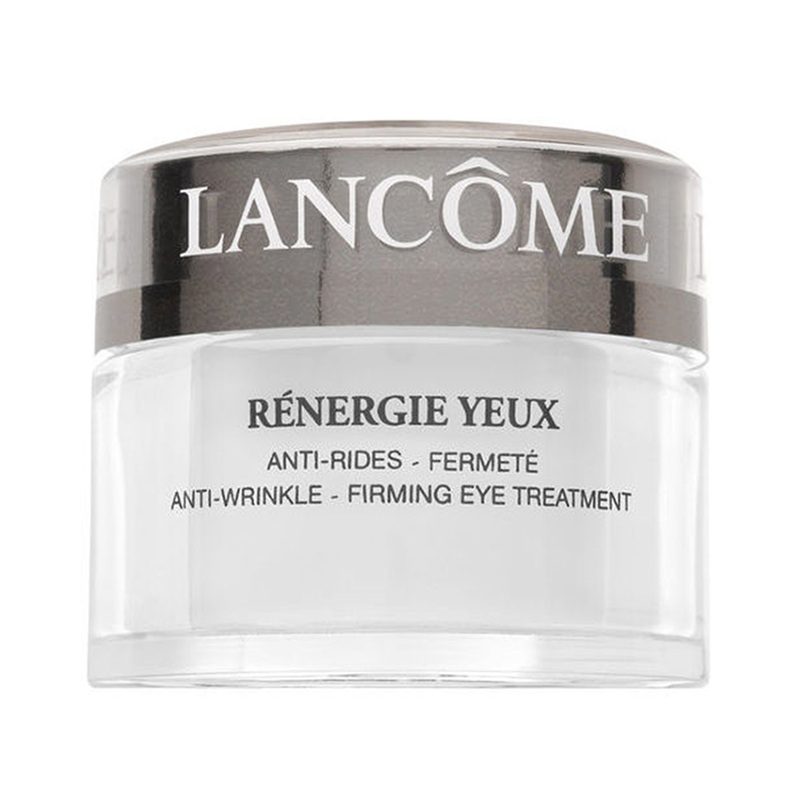 Anyone looking for the best needs to try lancome genifique yeux. It’s incredible but sadly I can’t afford to purchase it again at the moment. It’s good but the fragrance gets to me. Same with ANR but I love the effects of ANR. I have the Lancôme one but I haven’t used it yet. Currently trying the nutrimetics and it’s okay. I’m still testing it though. Nivea is a great affordable brand. My mum uses it and is happy with it. I've lost count of the eye creams I've tried. Still haven't found the perfect one for me. I haven't tried any of these yet. I rarely buy the same eye cream twice as they take so long to use up they've usually been discontinued when it's time to repurchase! 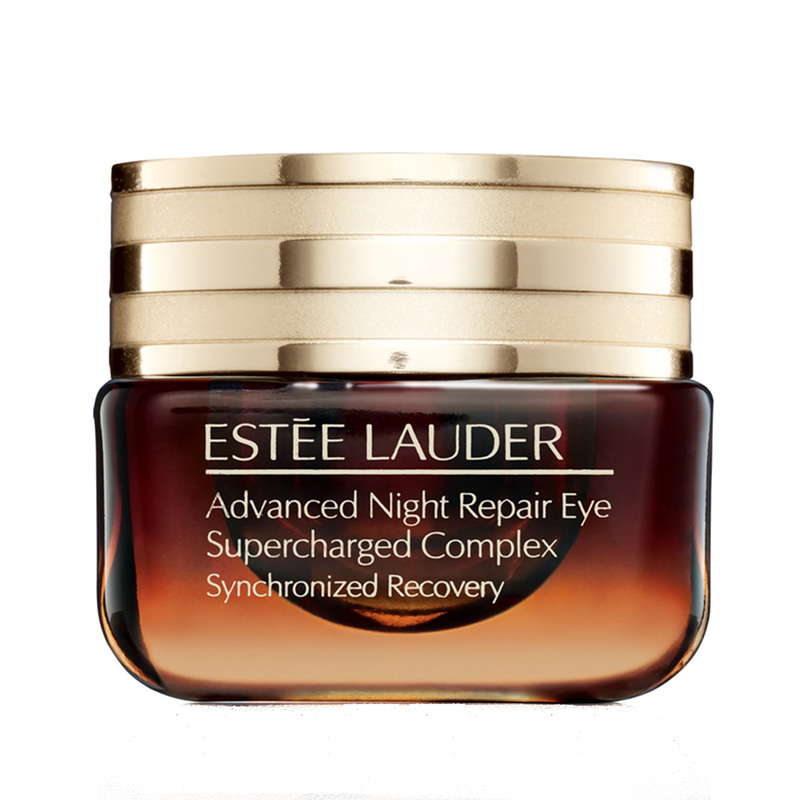 The Estee Lauder eye cream is my go - to cream. a small amount goes a long way. However, I feel that eye creams do tend to dry out the skin around my eyes if i use it daily. I now use it 2-3 times a week. I'm always on the look out for THEE one! Me too Margaret. Hope we manage to find it. I was expecting a very different list to this so I learnt a lot. I wouldn't mind trying an eye gel for a change but haven't found one that tempts me as yet. I have tried the Nivea and the Neutrogena ones and I dont think that much of them. Would love to try the Lancome or Estee Lauder ones. I have never tried any of these. Must look into it. I rarely use dedicated eye creams these days (no time with a hyper active toddler), but I would apply my most light and emollient moisturiser (currently using Naruko night jelly) in my eye area and found that it works equally well - multi tasking products are my favourite products these days. I remember using the Innoxa one years ago now and have used so many since then. At the moment I am using an Olay one which is quite good. Which one are you using jatz? I used the illuminating eye cream and only found it “so-so”. I have the squeeze tube one in my stash to use. I like the Neutrogena Rapid Wrinkle Repair. Another favourite is the Philosophy Miracle Worker. I haven’t tried any of these yet, still haven’t found my HG one. I quite like Olay Eyes Deep Hydrating Eye Gel especially after hours on the computer. I have the Neutrogena eye cream but only use it when I'm not using their matching Night Cream because why double up on product. Some impressive ingredients for eye skin. Yay! Some great selections of products to try. I've tried the Innoxa & this one is no good for me as it has the HA in it but as for the rest one day I will get around to trying them. I've tried prolly the neutrogena one years ago. Right now I'm using the John Plunkett one. I haven't used any of the eye creams from this list, but I have used a number of different ones over the years and I am yet to find a holy grail one - it would need to both work great and be well priced. Why are eye creams so pricey for the most part? 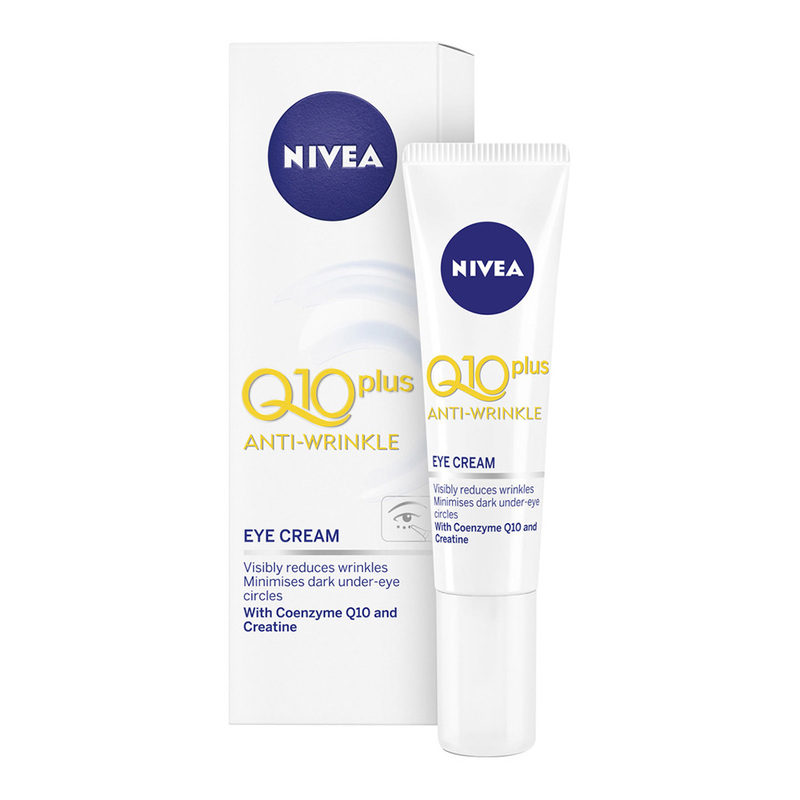 I've tried a few eye creams, but I haven't found anything I can use daily without getting milia on my socket line. I've got a small stash of eye creams to try out at home. A few that I haven’t tried. Really like an eye cream that does everything. Puffiness, dark circles, smoothing out fine lines. The philosophy eye cream with SPF15+ that I trialled for BH ages ago is lovely as a daytime cream. Philosophy are no longer with BH unfortunately. I think it's important to find what works for you as everyone's needs are different. What are you using now, Ellelily? What's your skin type? I use regular facecream on the eye area. I haven’t tried any of the above. I’ve been using Clinique eye creams for the longest time. I’ve recently read however that eye creams are not necessary and your normal moisturiser can be used. I would love to try these products, still searching for the perfect one. I think my perfect eye cream would definitely have to contain SPF50! I haven't tried any, but happy with my current one which is Dr Hauschka. Expensive but does a great job. I haven't tried any of above , I use Swisse eye cream and I am really happy with it.